Click here to see the entire Friendship Forest collection. 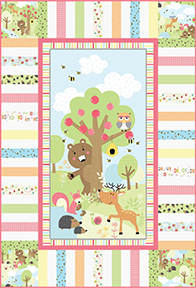 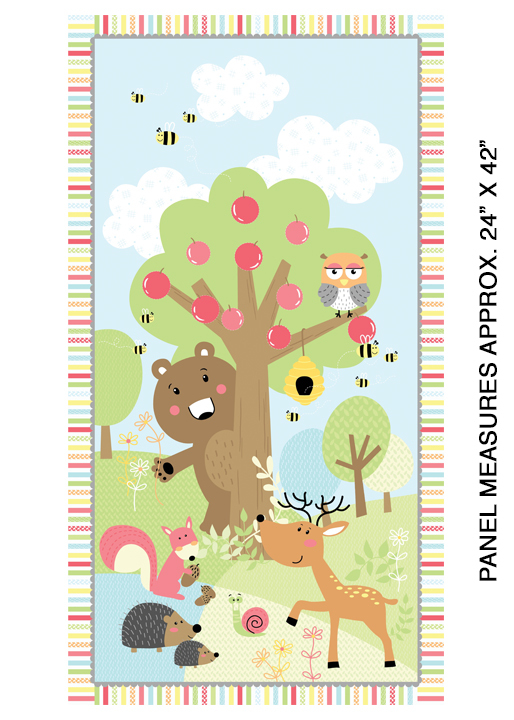 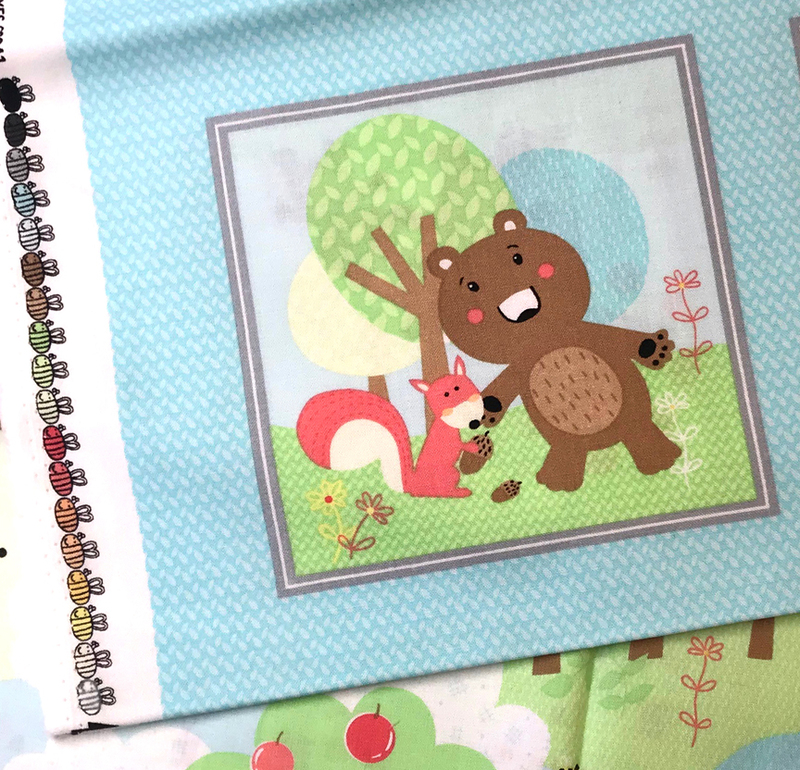 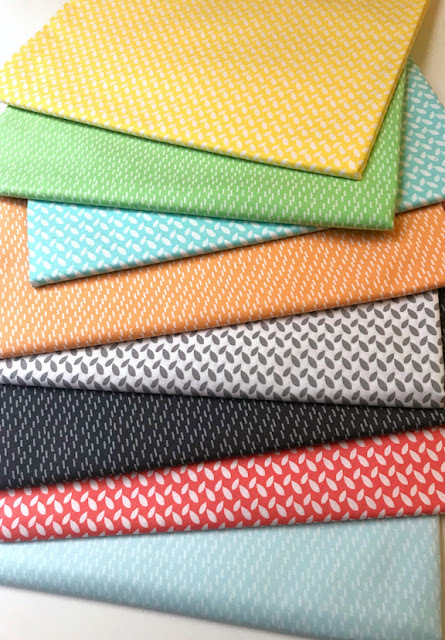 Wonderful variety of fabrics from the panels to the tonal coordinates and all the adorable animals in between! 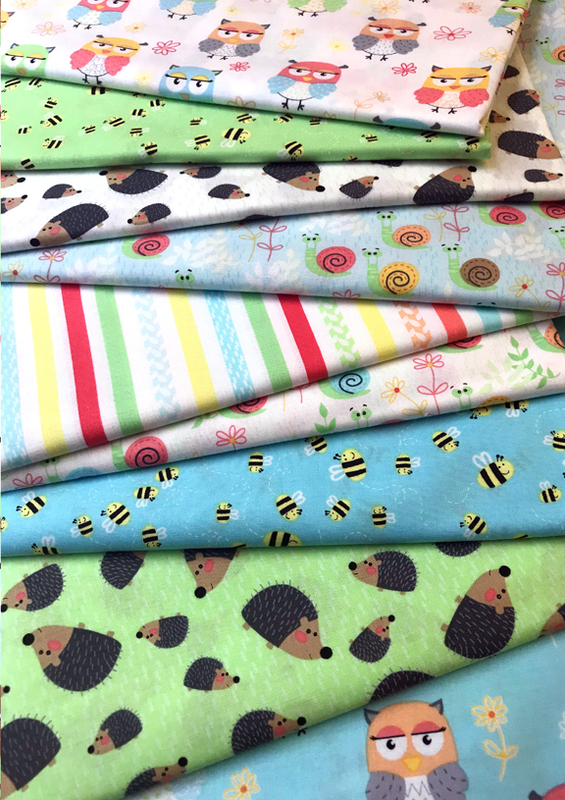 Happy delightful line of fabric ..